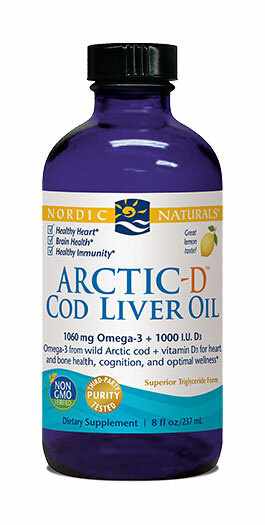 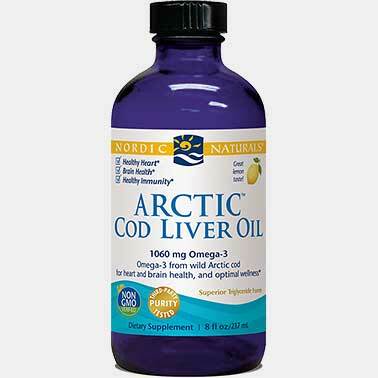 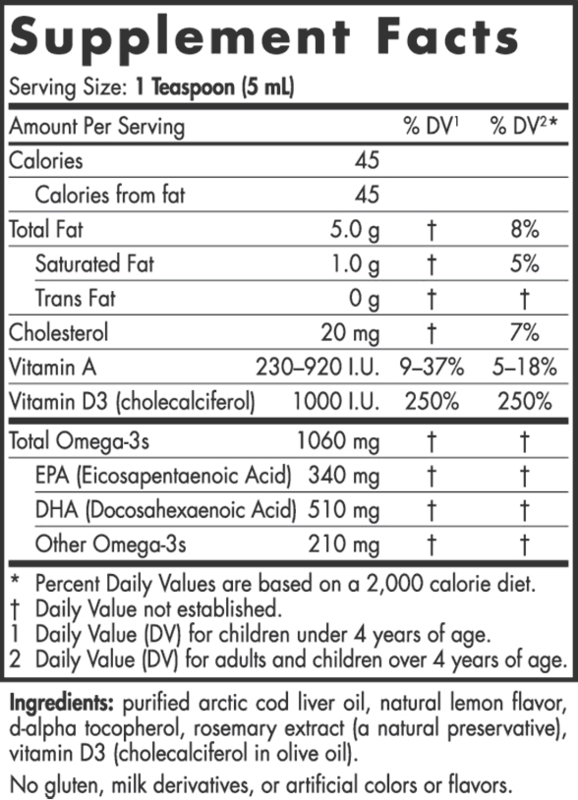 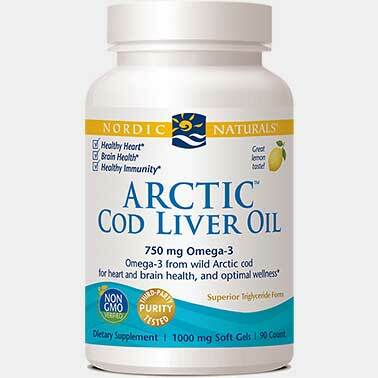 Sustainably sourced in Norway, Arctic-D Cod Liver Oil™ includes Nordic Naturals' award-winning cod liver oil formula with 1000 IU added natural vitamin D3. 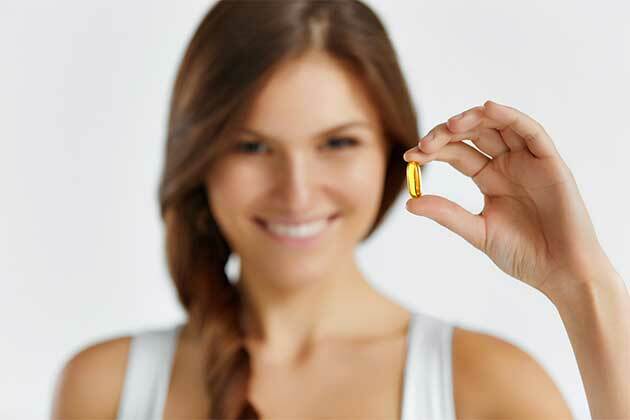 SUGGESTED USE: One teaspoon daily, with food, or as directed by your healthcare professional or pharmacist. For best results, please refrigerate and use within three months after opening.